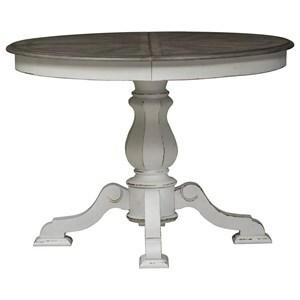 This contemporary style table features a pedestal base that supports a round glass top. The base is crafted and finished by hand in North America from 100% birch and available in your choice of custom finish. The glass table top is available in your choice of clear glass or frosted glass finish options. The Downtown - Custom Dining Contemporary Customizable Round Glass Top Table by Canadel at Godby Home Furnishings in the Noblesville, Carmel, Avon, Indianapolis, Indiana area. Product availability may vary. Contact us for the most current availability on this product. 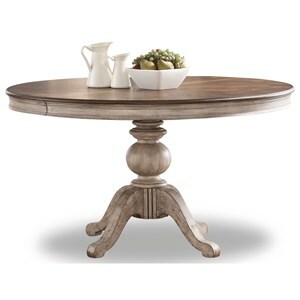 The Downtown - Custom Dining collection is a great option if you are looking for Contemporary furniture in the Noblesville, Carmel, Avon, Indianapolis, Indiana area. 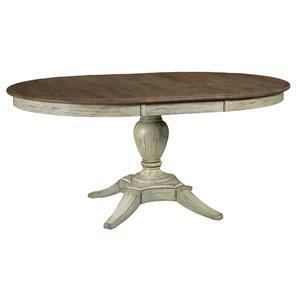 Browse other items in the Downtown - Custom Dining collection from Godby Home Furnishings in the Noblesville, Carmel, Avon, Indianapolis, Indiana area.